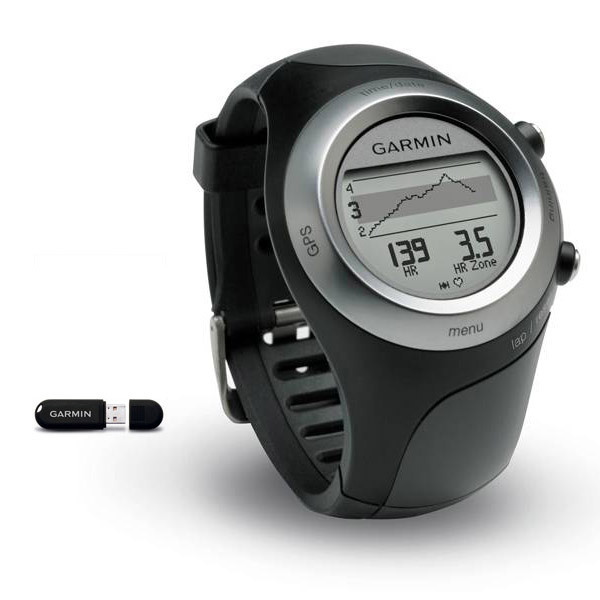 Is your old GPS training device scared of the water? Well, your new one isn’t. 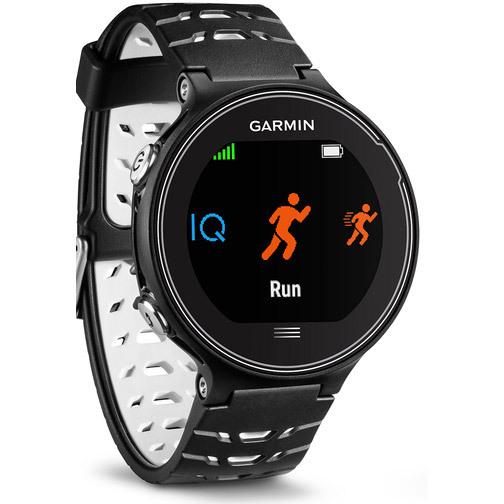 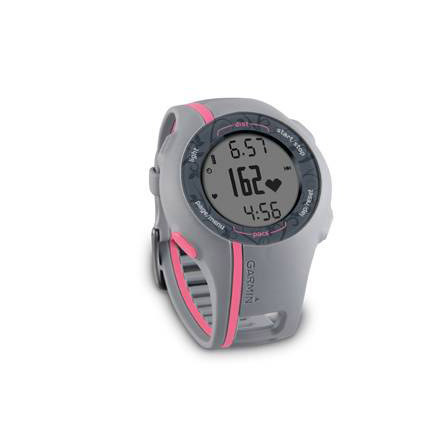 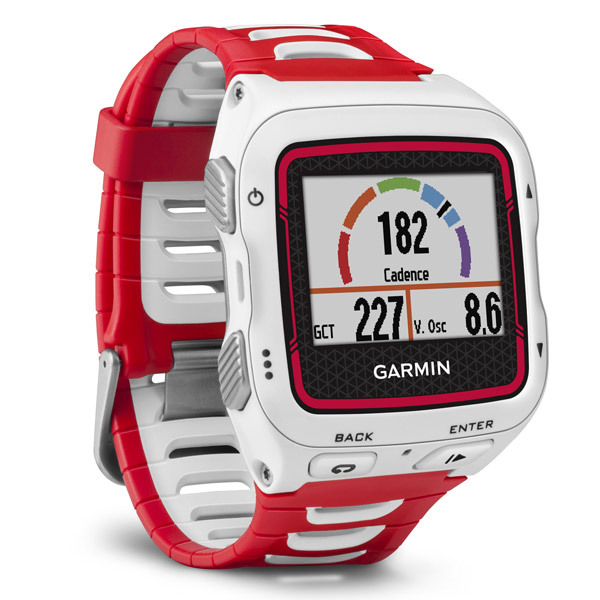 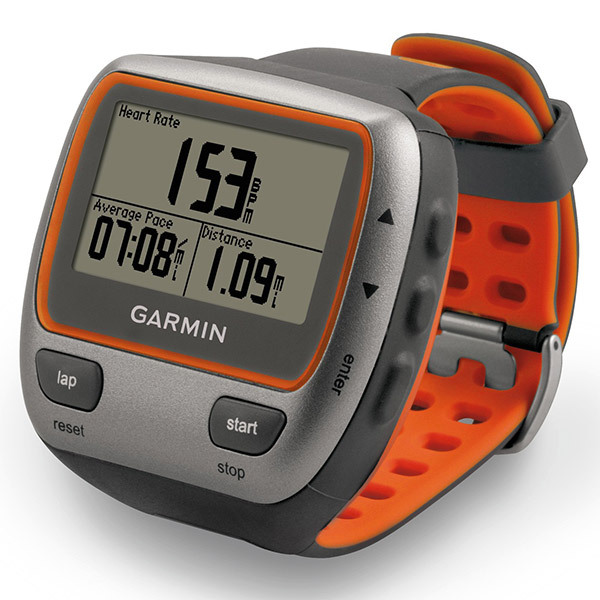 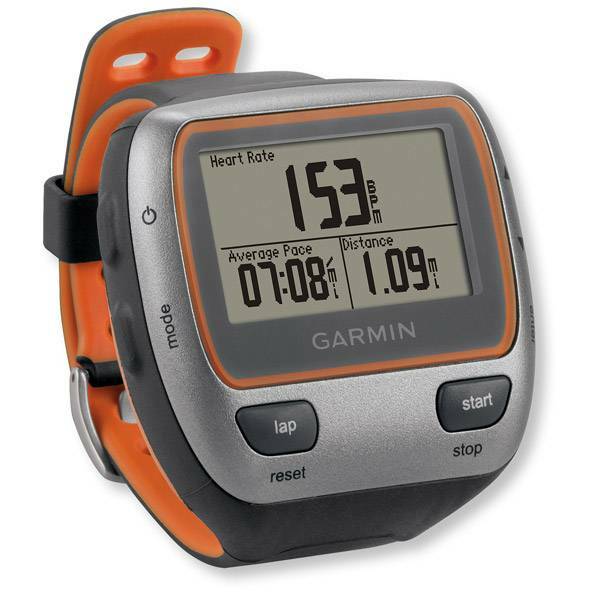 The rugged forerunner 310XT is your indispensable triathlete training companion. 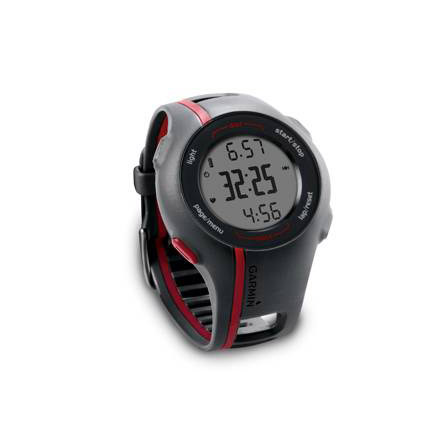 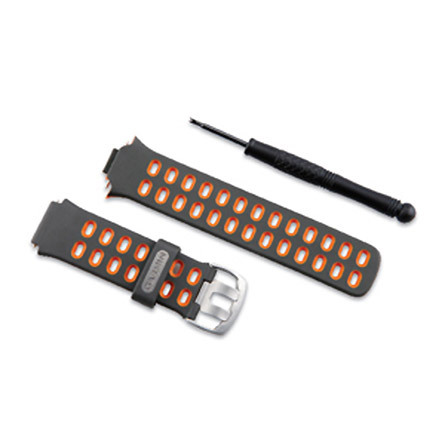 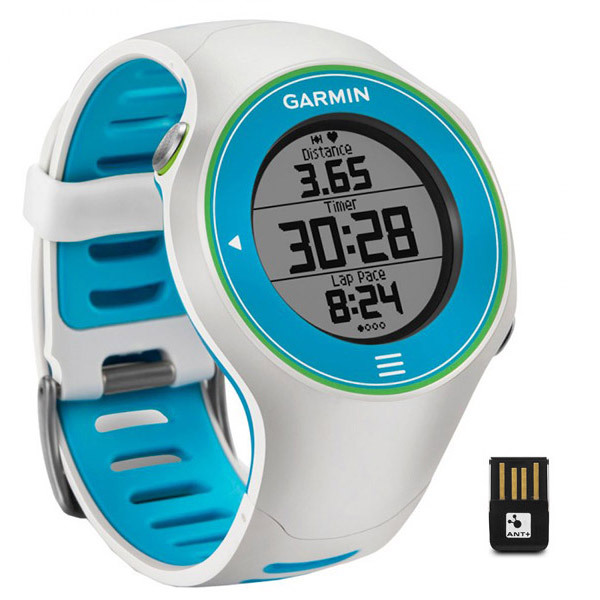 It’s water-resistant to 154 feet (50 meters), and tracks your data in multiple sport modes and sends it all wirelessly to your computer. 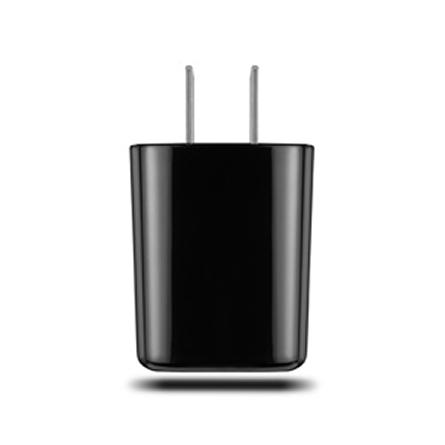 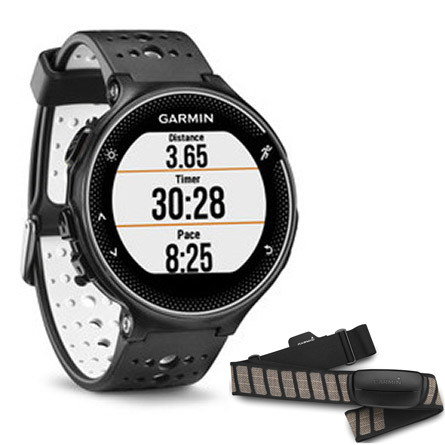 You’re getting 20 hours of battery life, distance tracking and pace and heart rate¹ monitors on land. 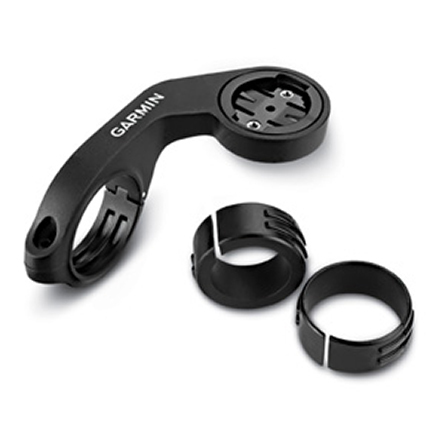 And it can go from your wrist to your bike in no time at all. 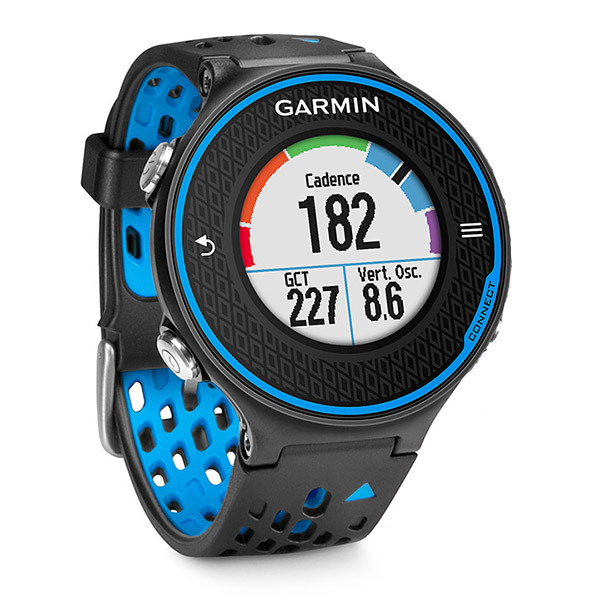 Use your Forerunner 310XT to time your swim in a pool or lake. 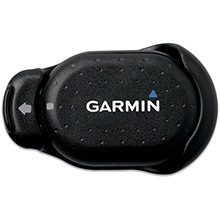 We know, the GPS signal doesn’t track swimming distance quite as well as land distance. However, a recent software update does give you an accurate estimate of open water swim distance and average swim speed. 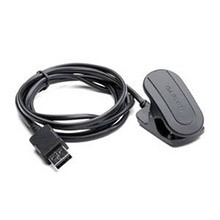 All you need to do is engage Swim mode and press start as you begin your strokes. When you’re done, just press the lap button to order the Forerunner 310XT to automatically process your time and data to estimate your distance and average speed. 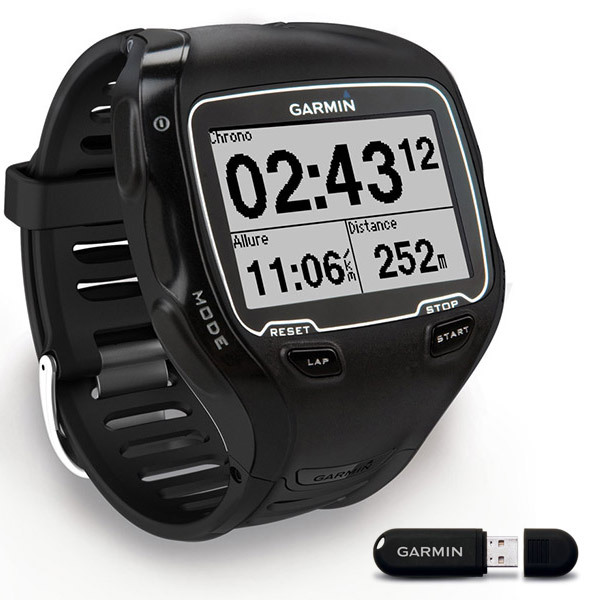 Then go try to beat that speed. 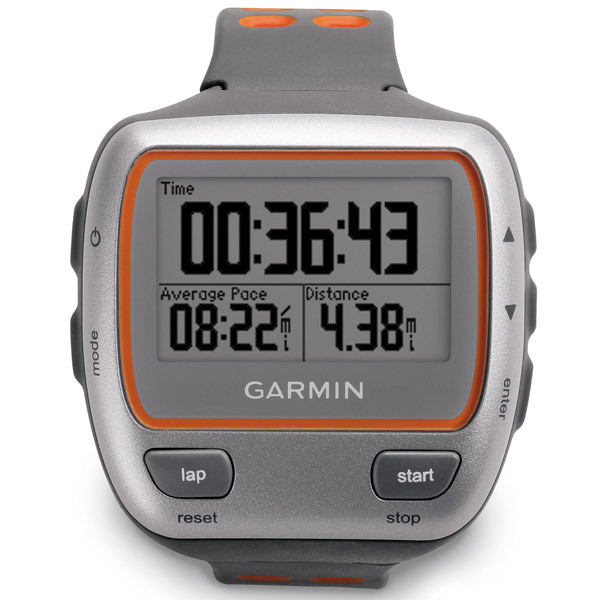 So you’re done with your swim. Time hop on the bike. 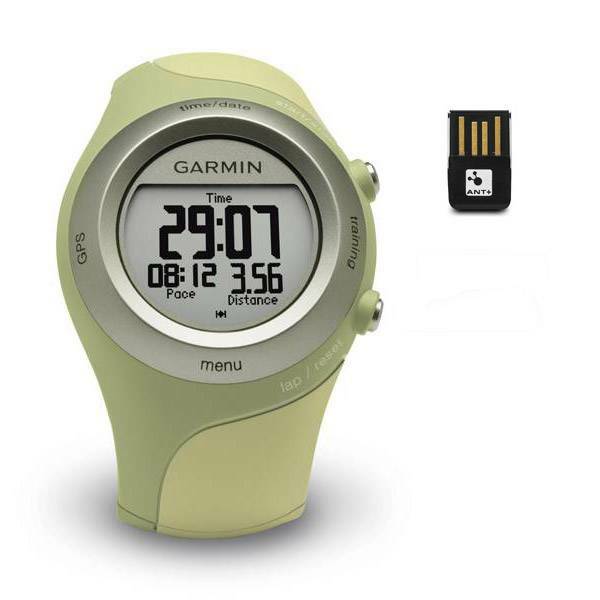 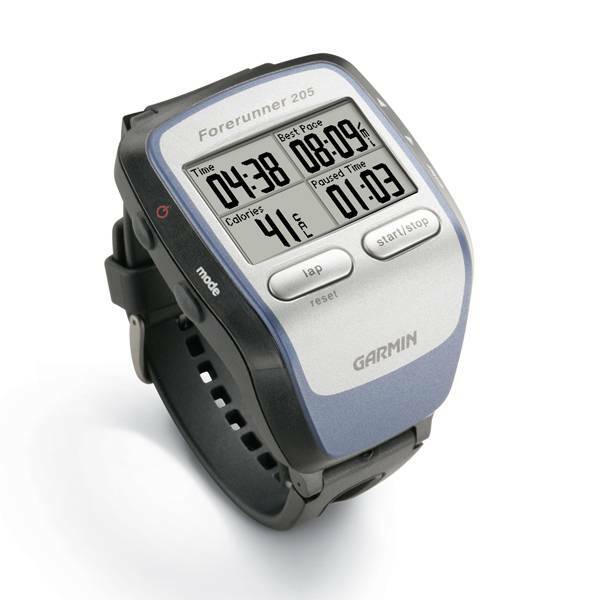 Your Forerunner 310XT is there with you. 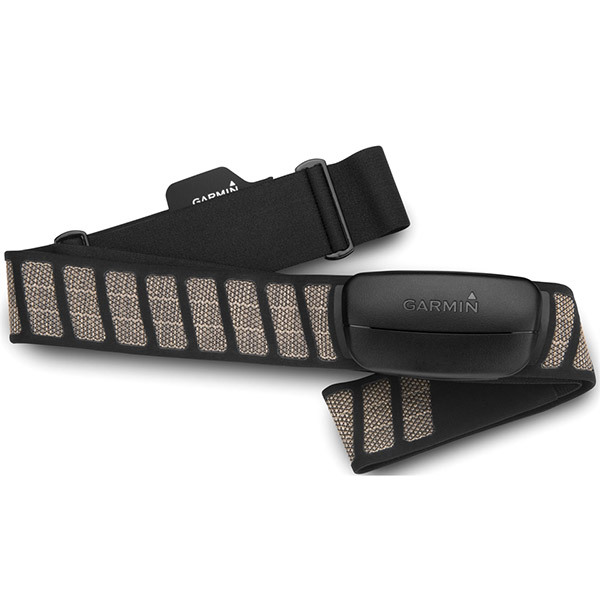 It moves just as easily from your wrist to your bike as you do from the lake to the road. 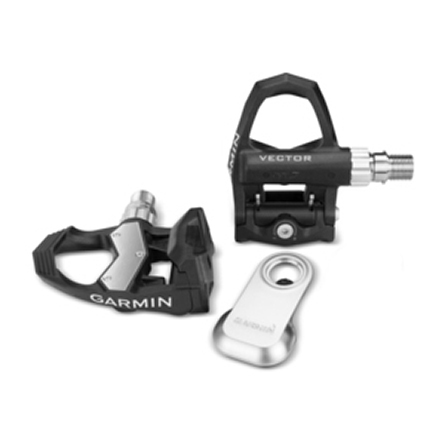 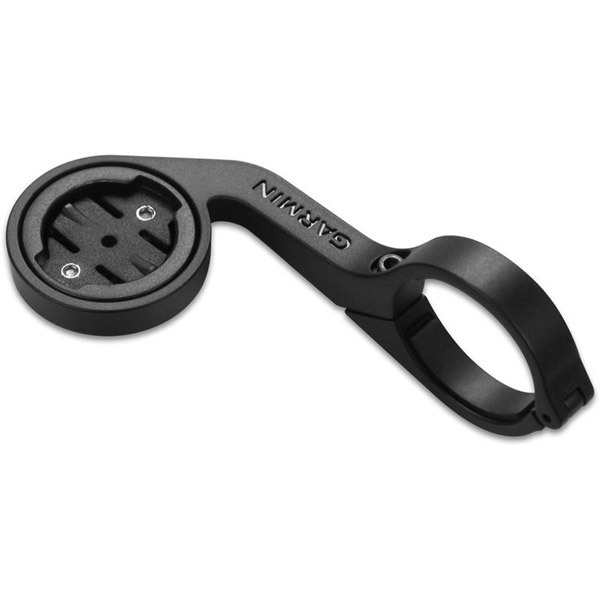 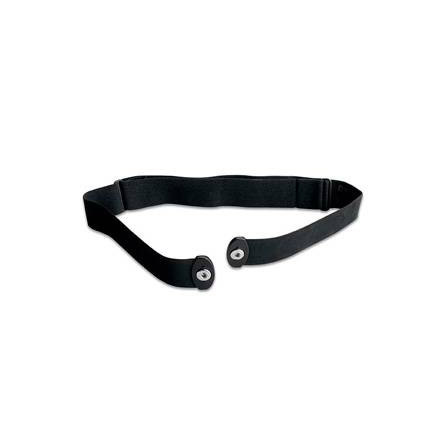 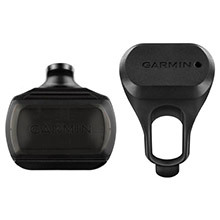 Its optional quick-release and bike mounts means you’re just a quick glance away from all the biking data you need. 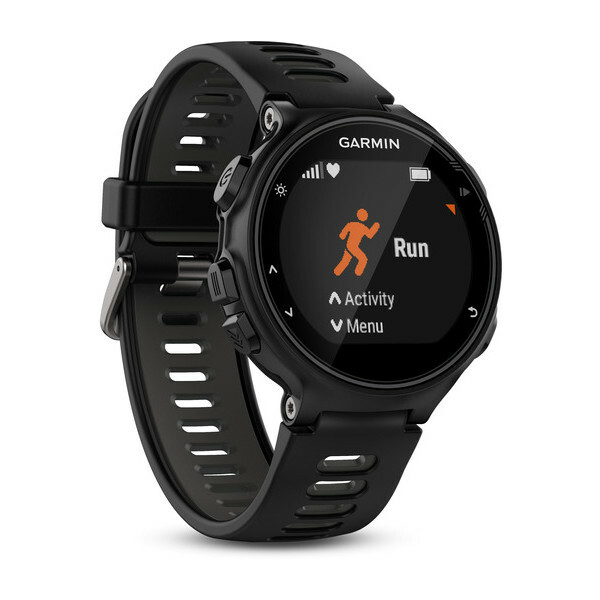 The Forerunner 310XT categorizes multisport activities into one workout, and logs transition time so you can examine and analyze your performance. 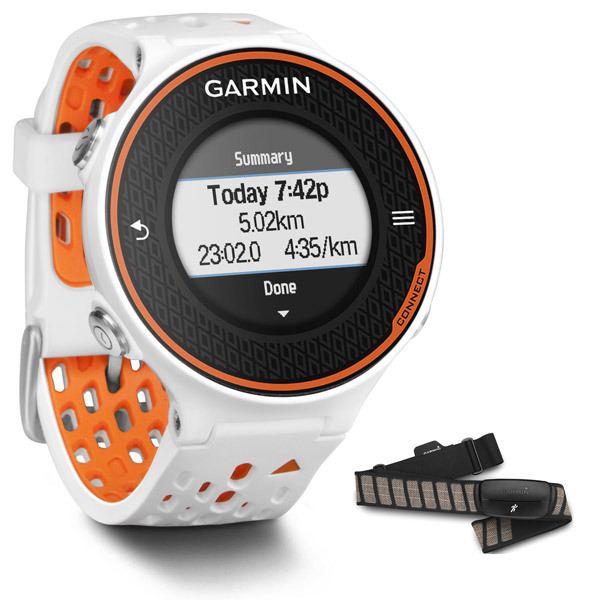 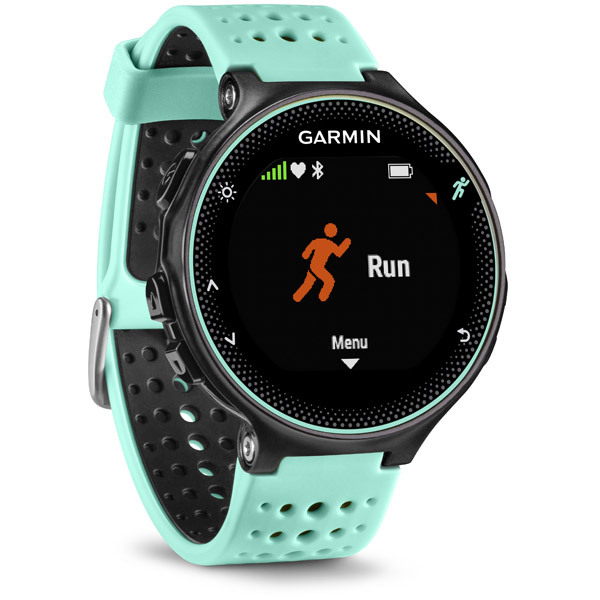 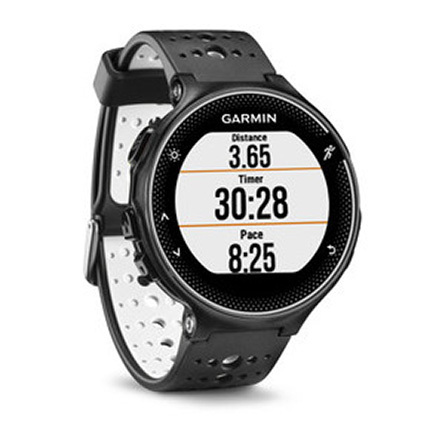 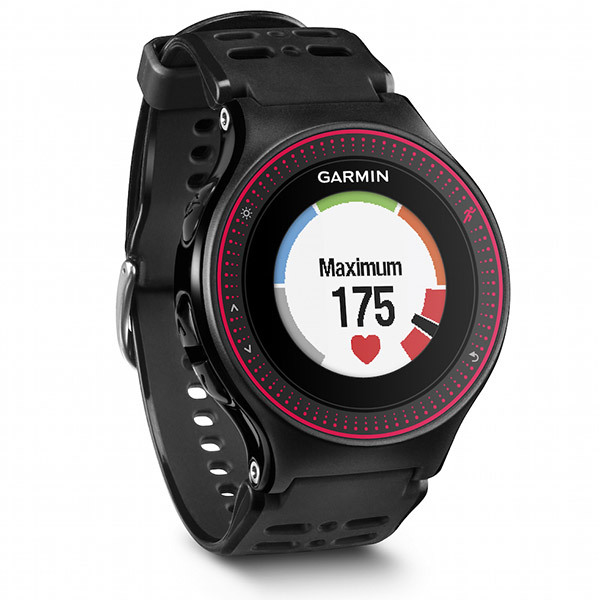 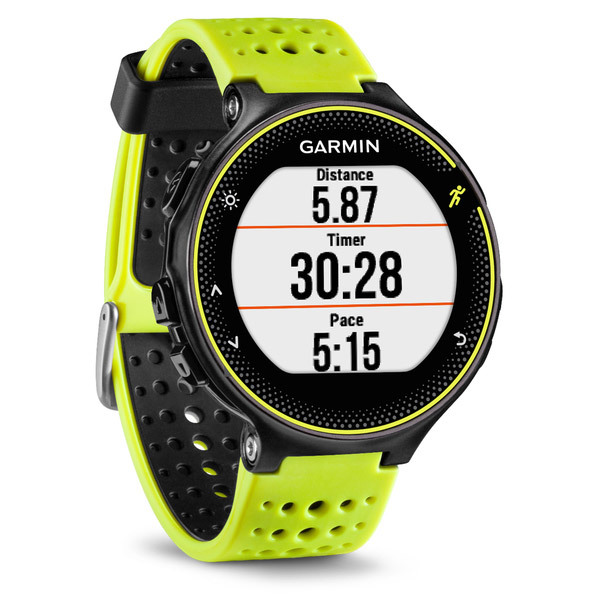 Your Forerunner 310XT is going to tell you all you need to know about your performance. 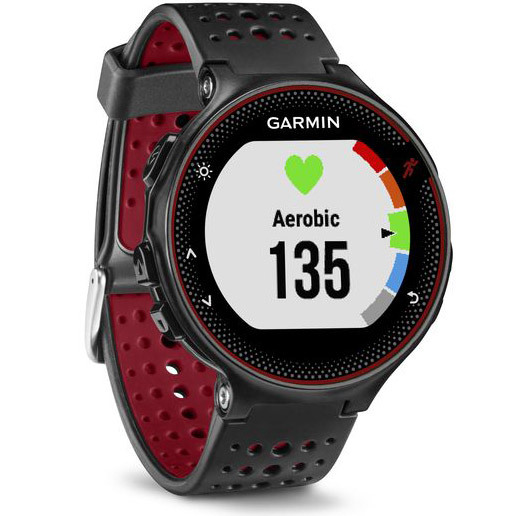 It will track your position, even near high buildings or tree cover, with GPS satellite data and record distance, pace, heart rate and power data. 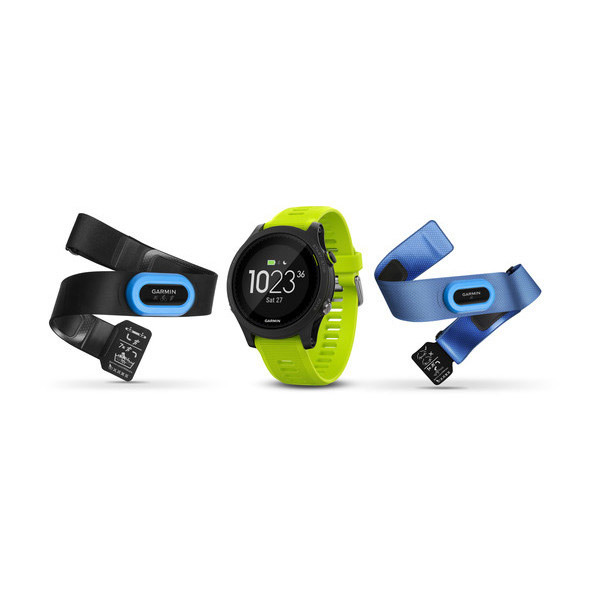 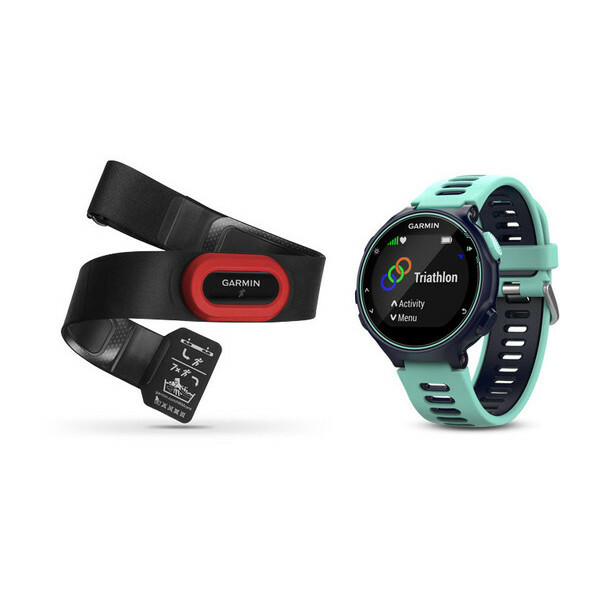 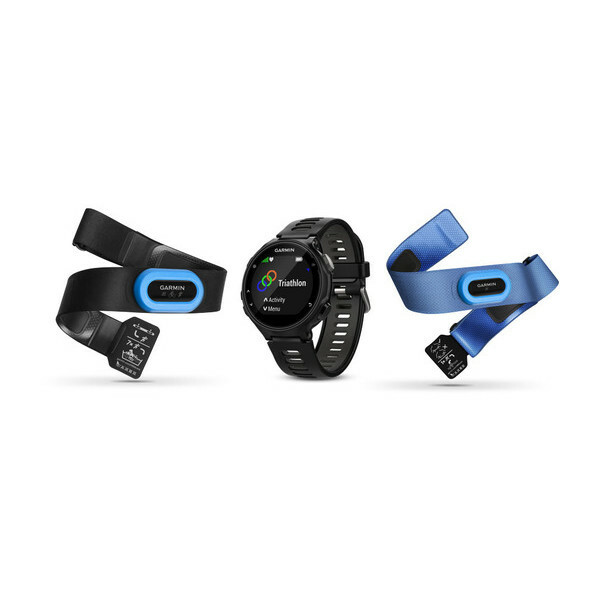 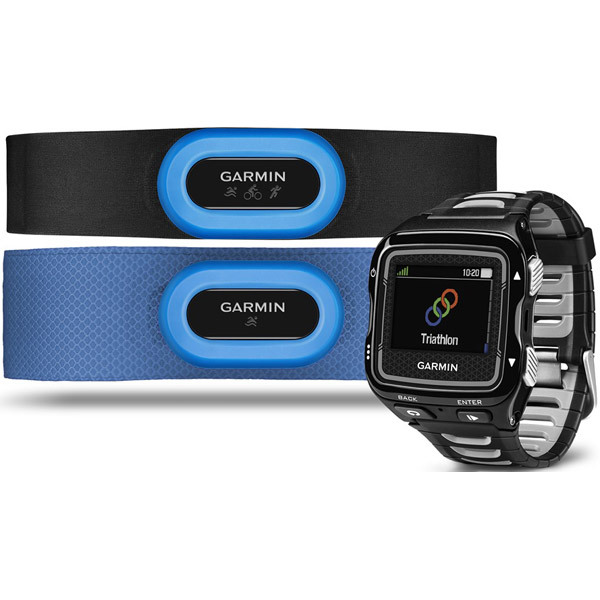 And, the Forerunner 310XT connects easily to an heart rate monitor, foot pod and cadence sensor. 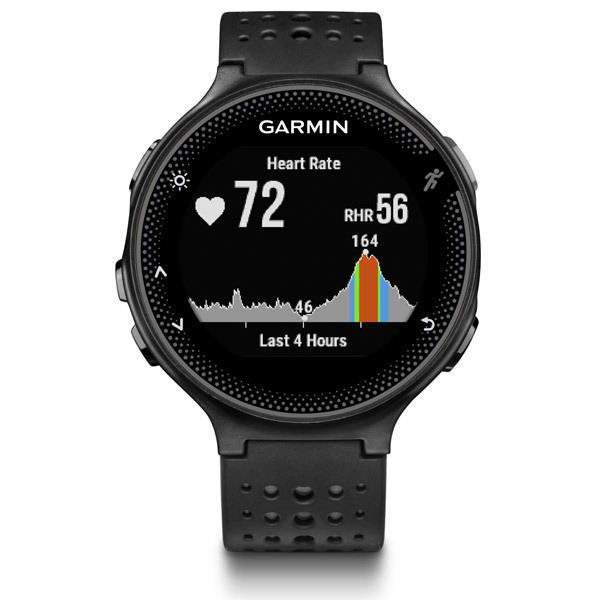 When you link it to the heart rate monitor, the Forerunner 310XT constantly tracks beats per minute and uses heart rate data in advances calorie computation. 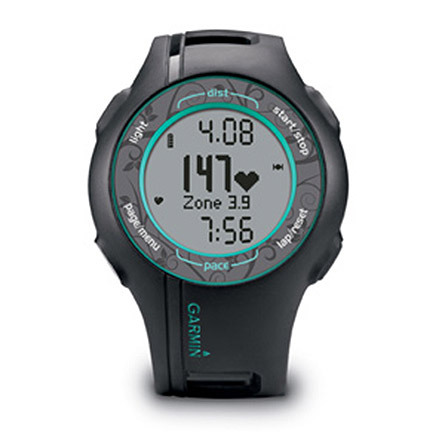 Maximize your fitness by training in certain heart rate zones. 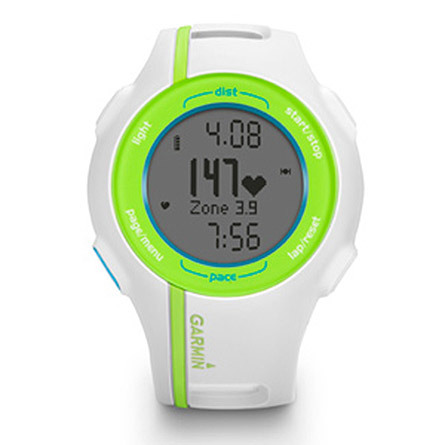 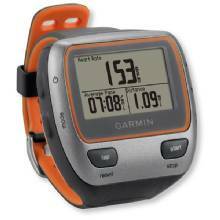 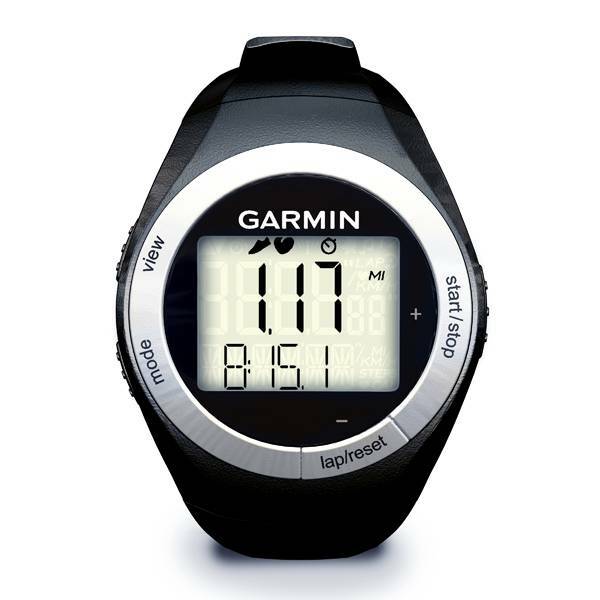 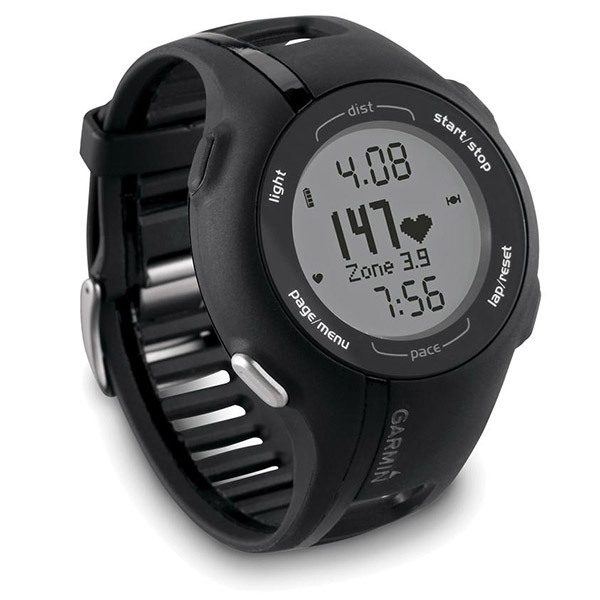 You should note, however, that the Forerunner 310XT does not record heart rates for swimming. 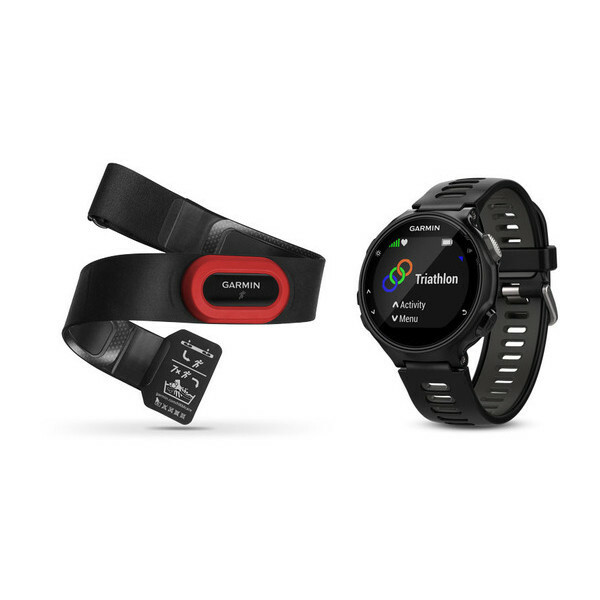 The Forerunner 310XT can also track your weight, body fat, body water and six other measurements by linking it with the Tanita BC-1000 body composition scale. 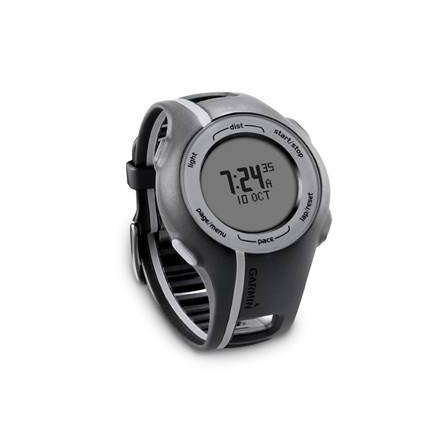 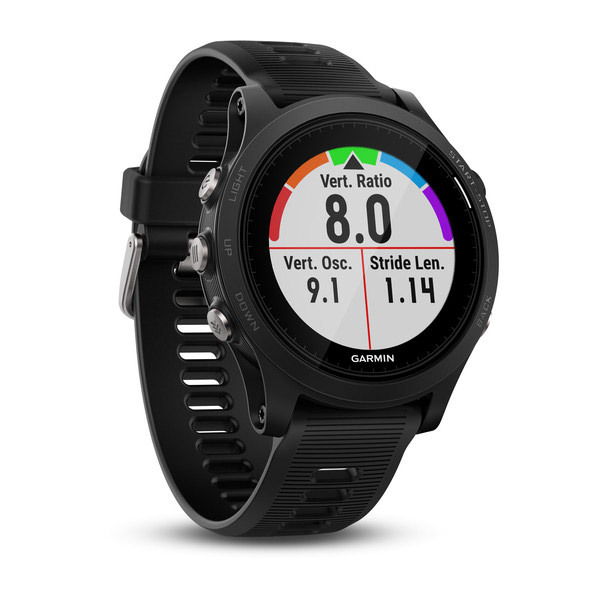 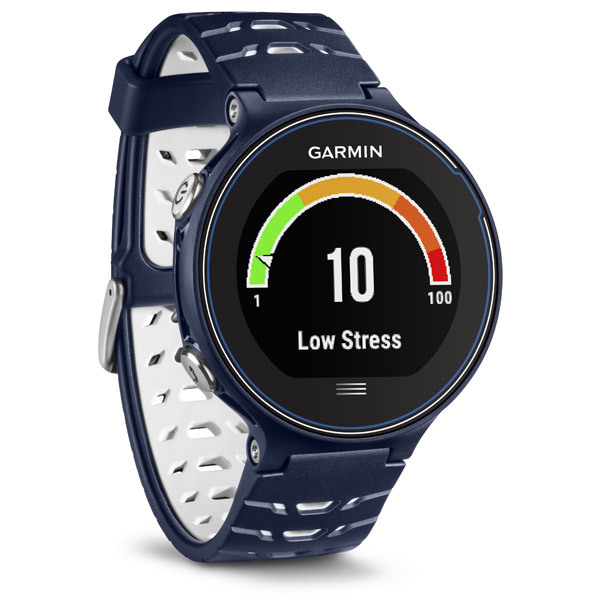 The scale readings store to your Forerunner 310XT and then send automatically to Garmin Connect when you’re within range of your computer. 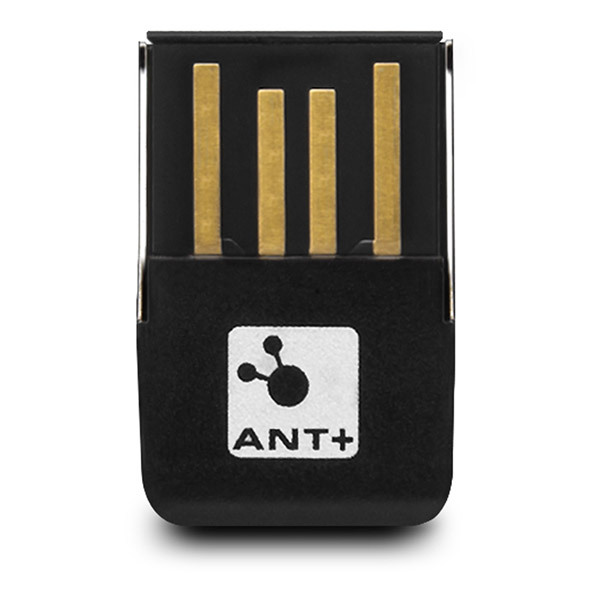 After your workout, the ANT+ wireless technology automatically transfers data to your computer once your Forerunner 310XT is within range. 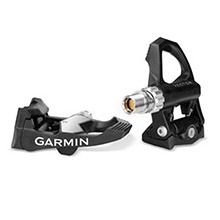 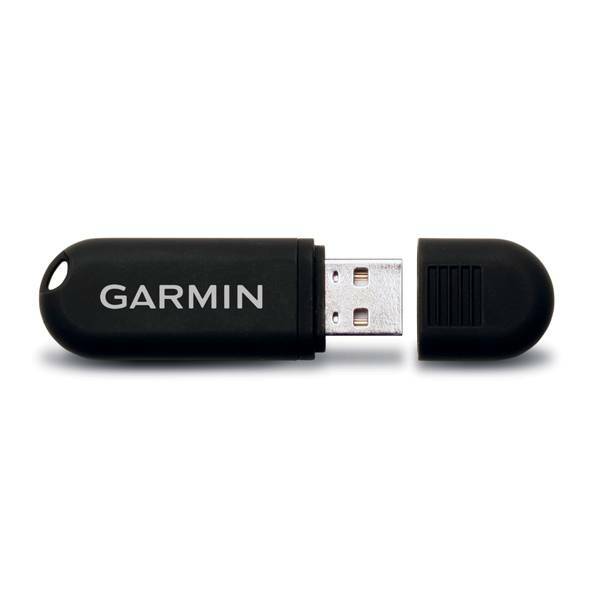 After that, you can share your data on Garmin Connect or the optional Garmin Training Center software. 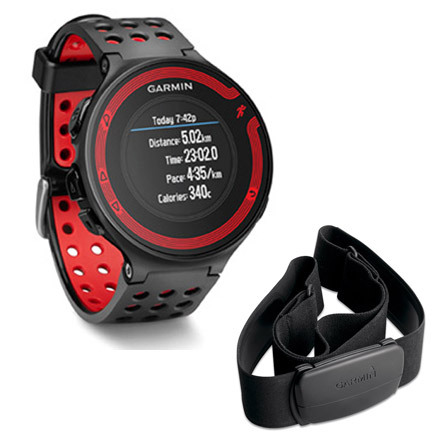 You can even plan workouts on your computer and have them sent to your Forerunner 310XT. 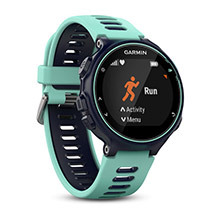 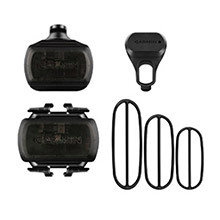 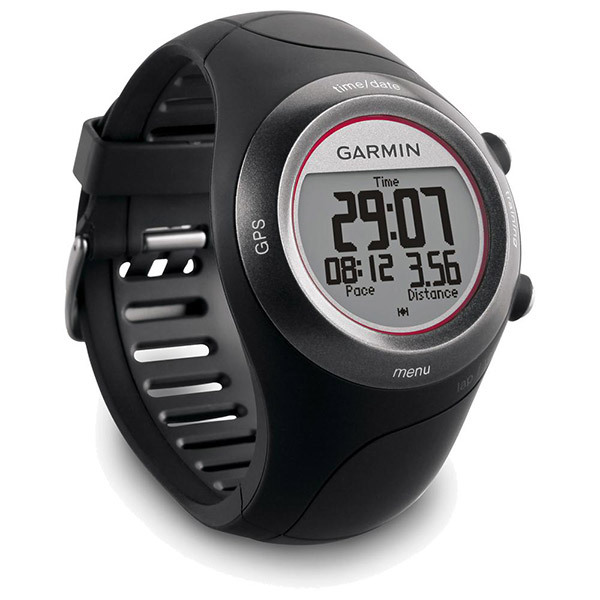 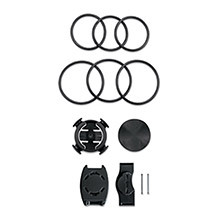 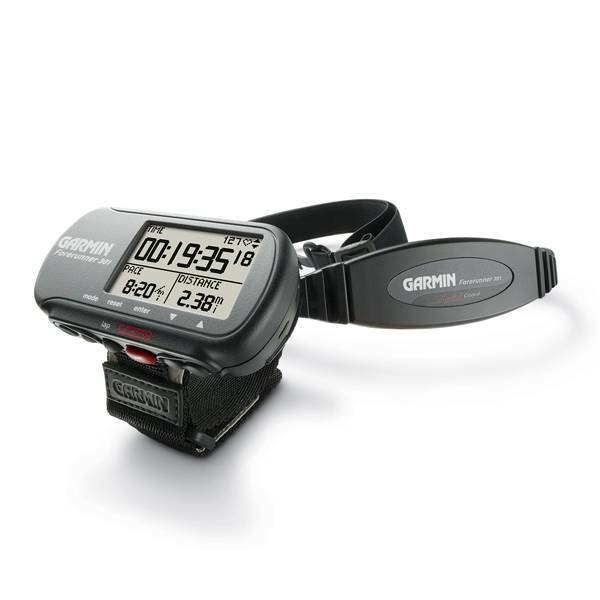 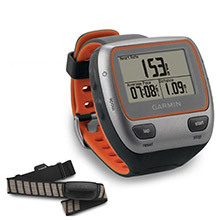 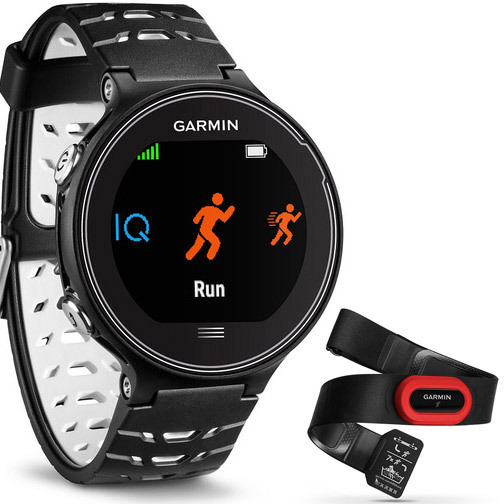 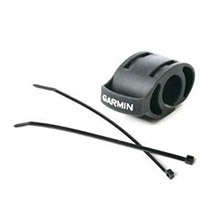 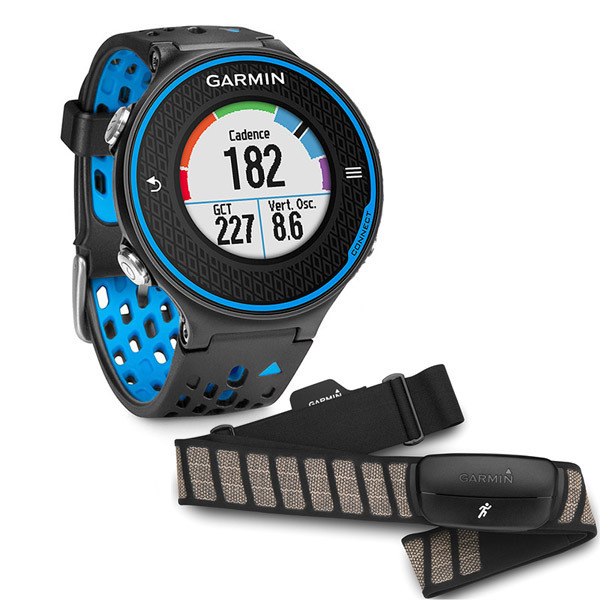 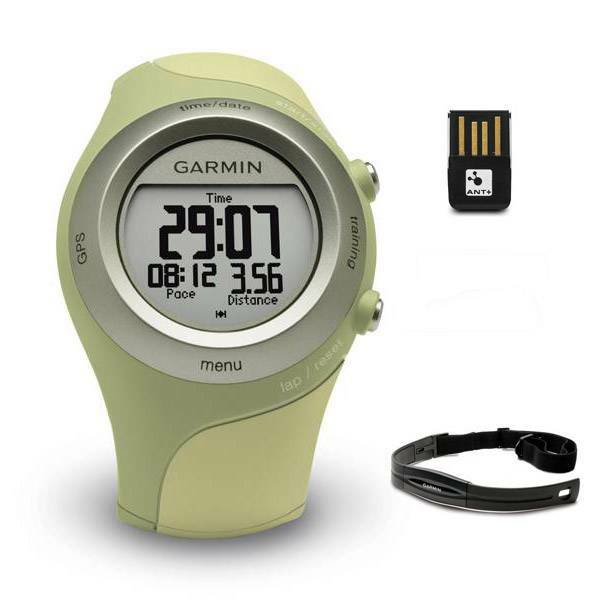 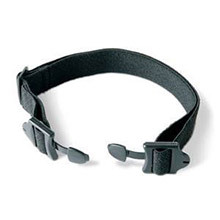 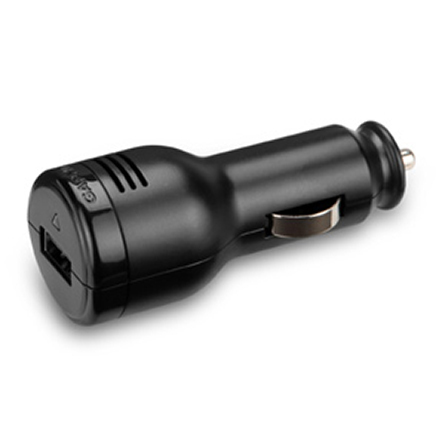 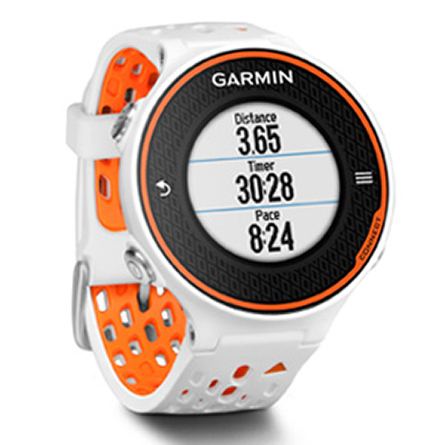 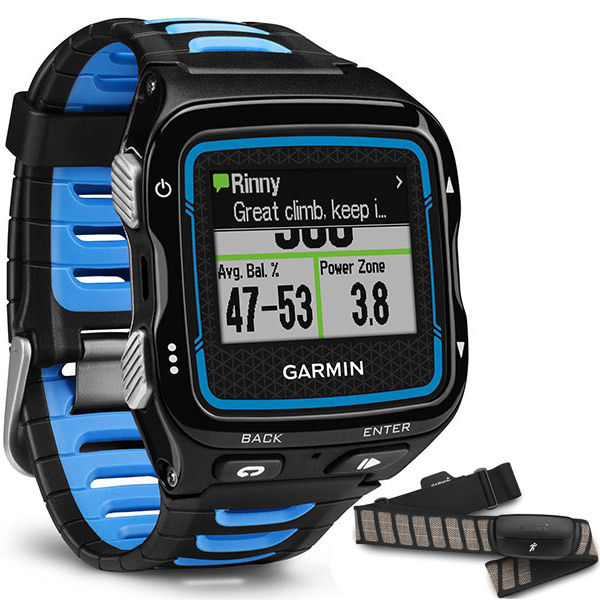 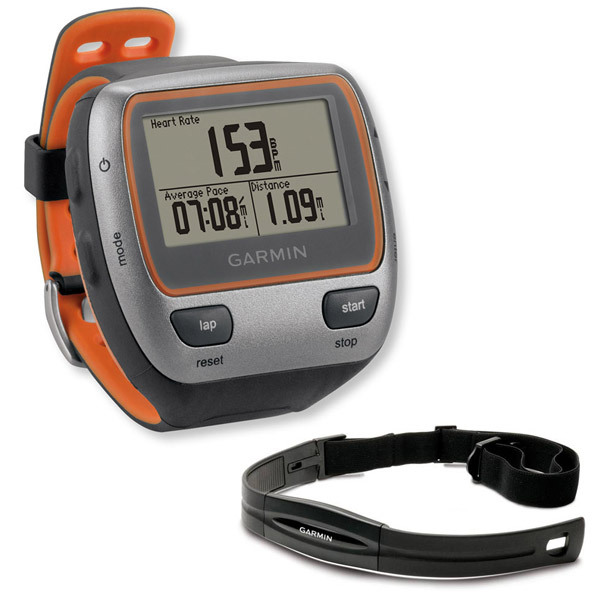 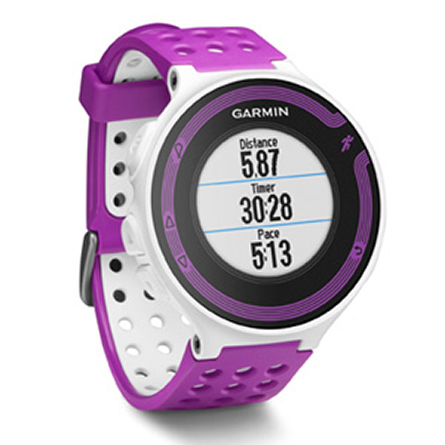 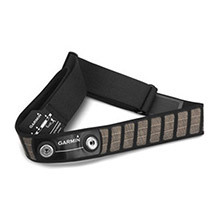 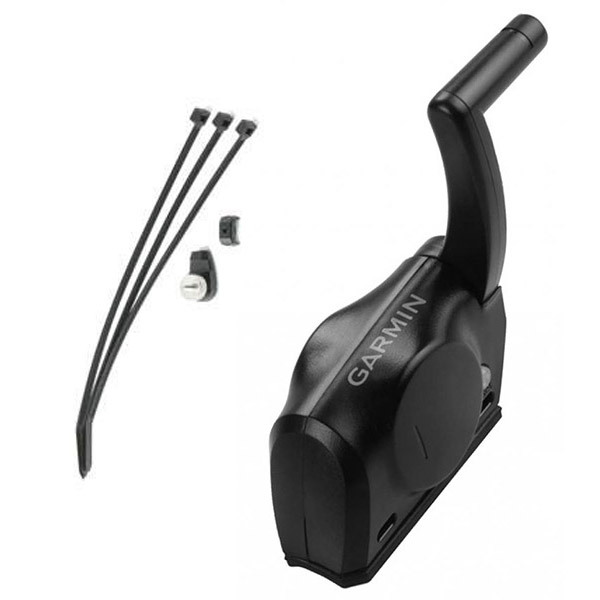 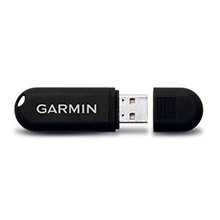 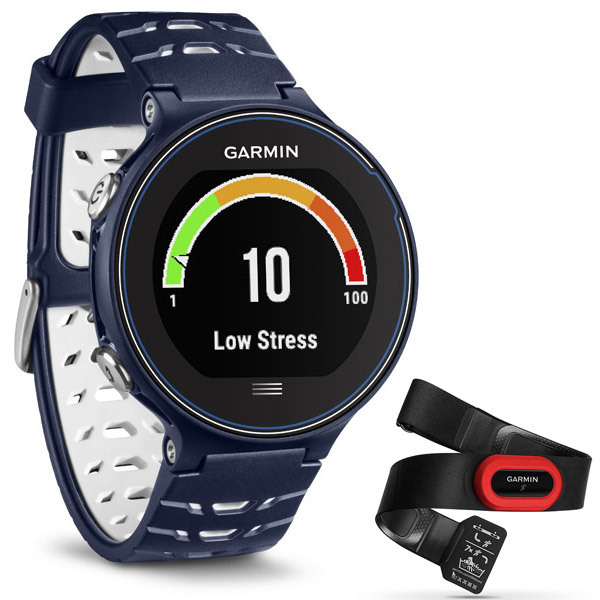 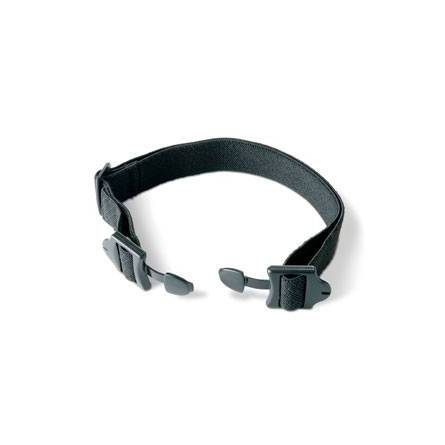 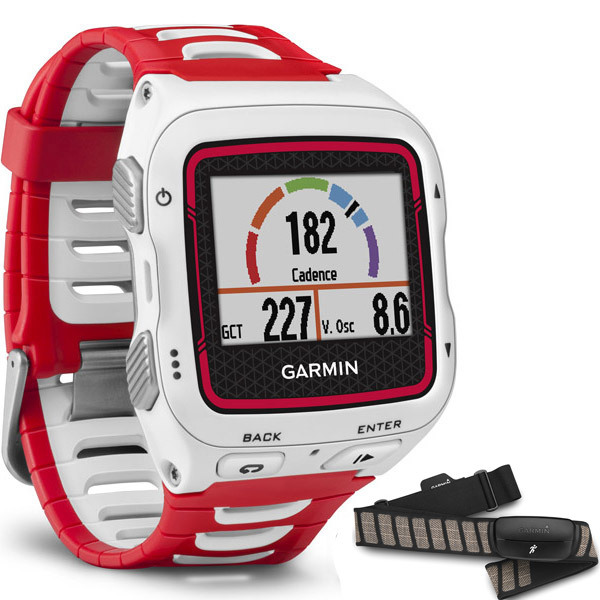 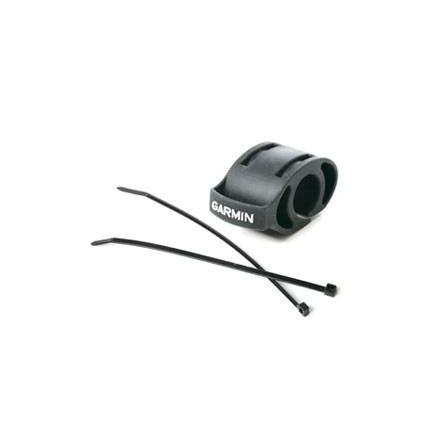 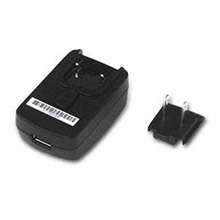 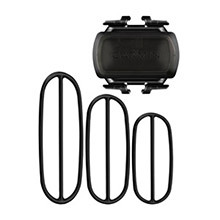 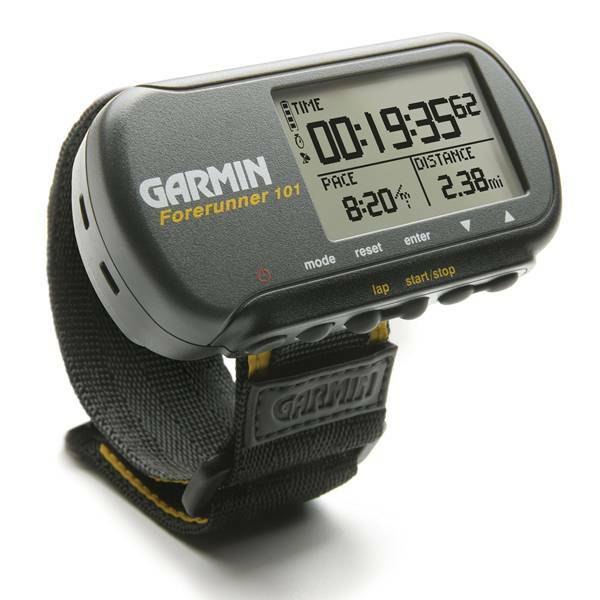 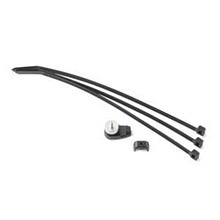 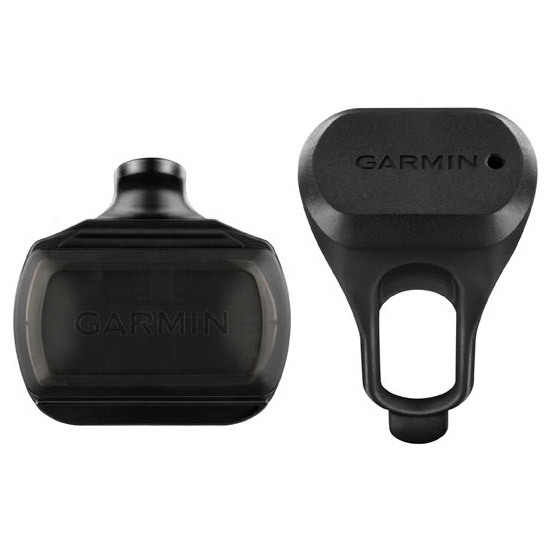 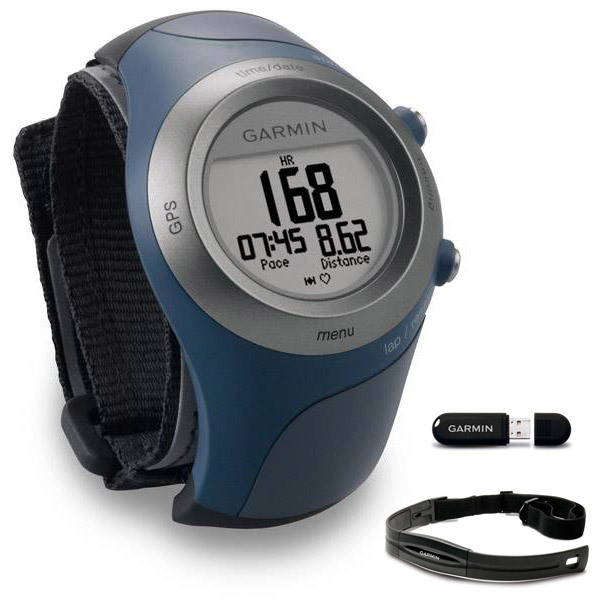 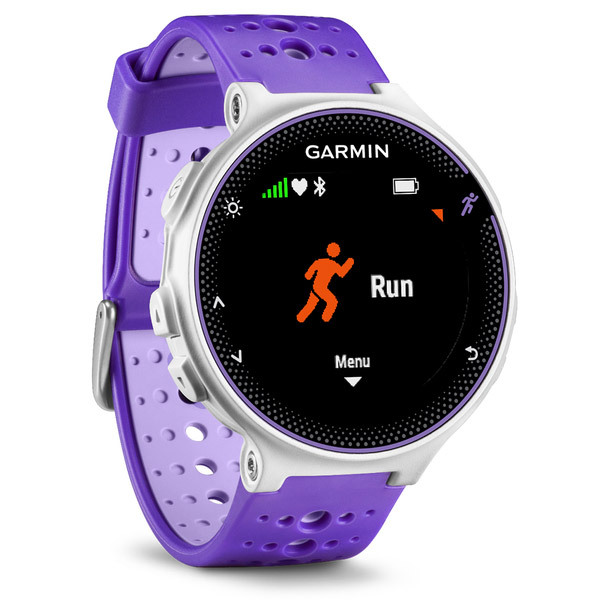 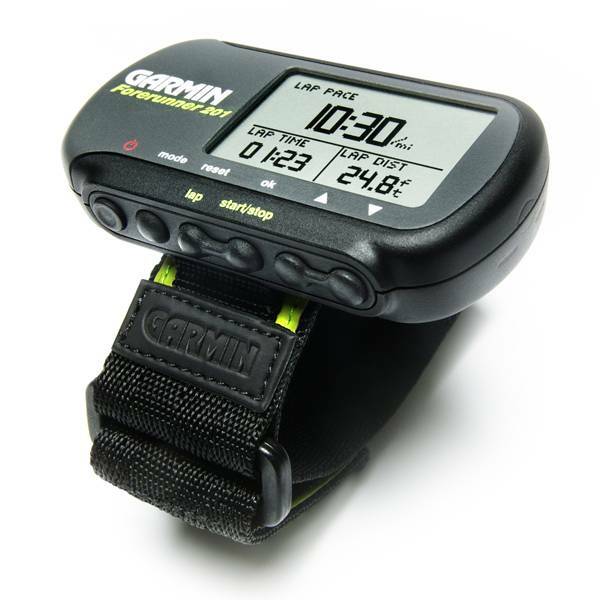 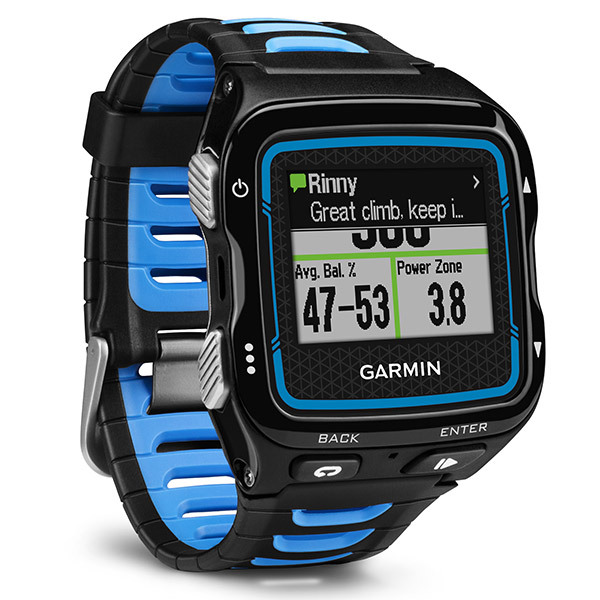 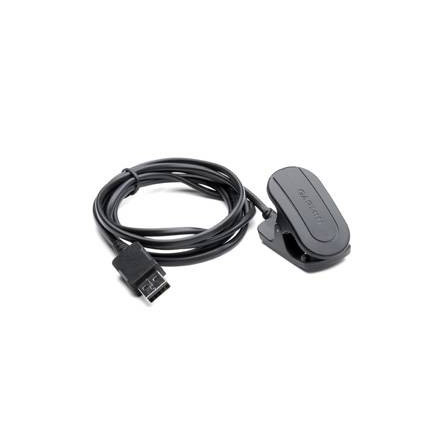 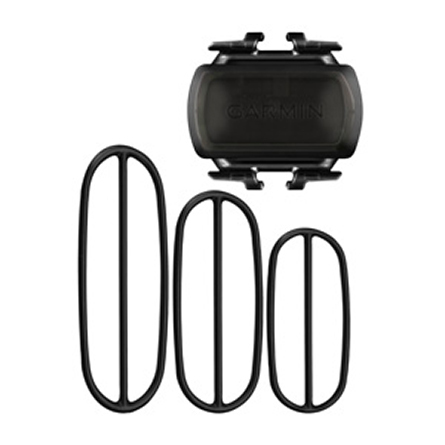 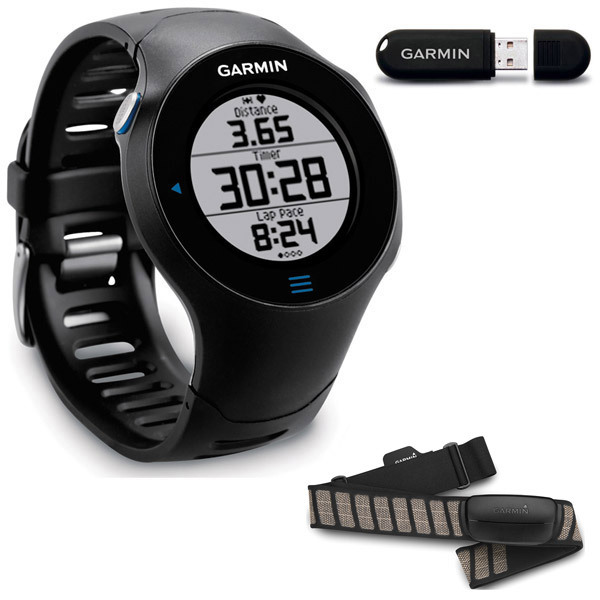 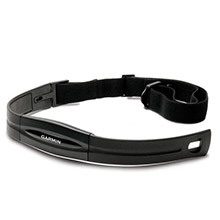 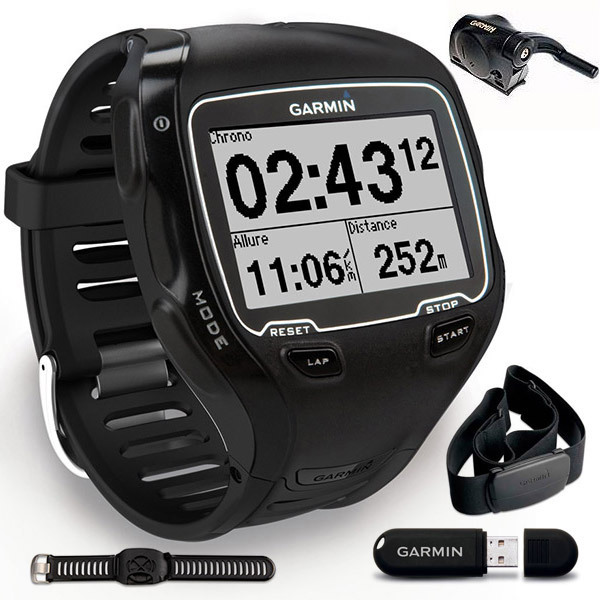 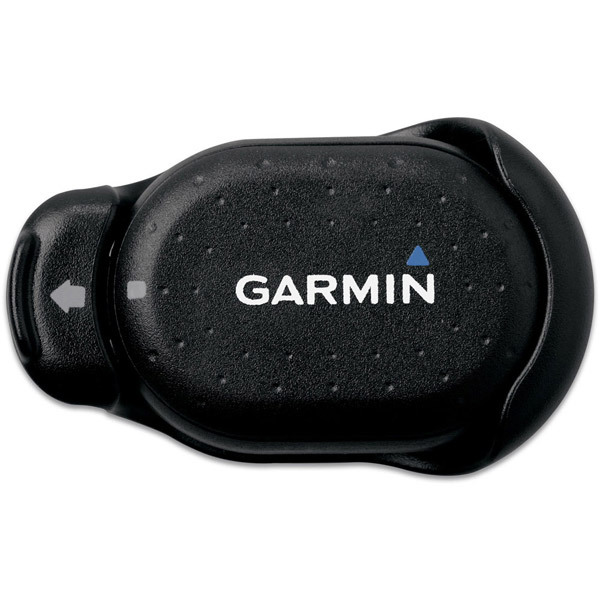 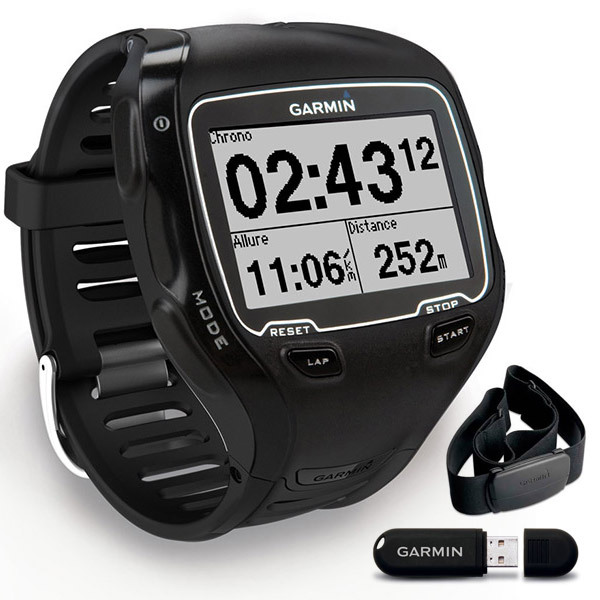 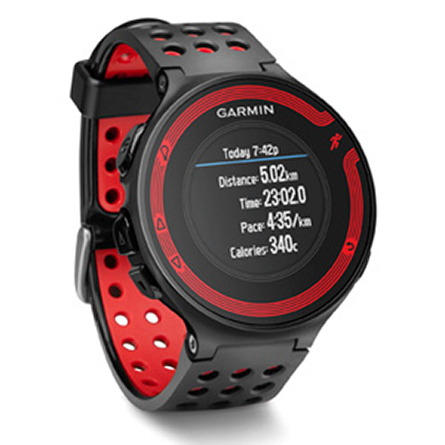 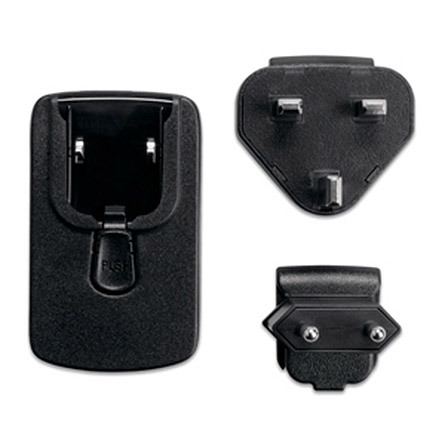 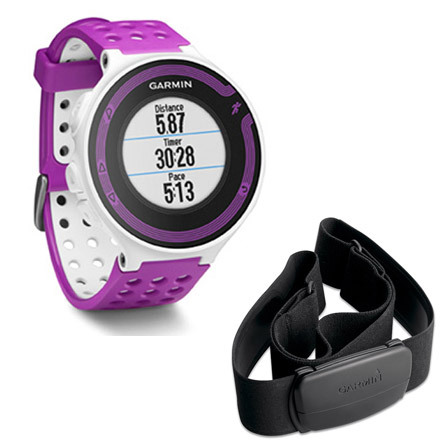 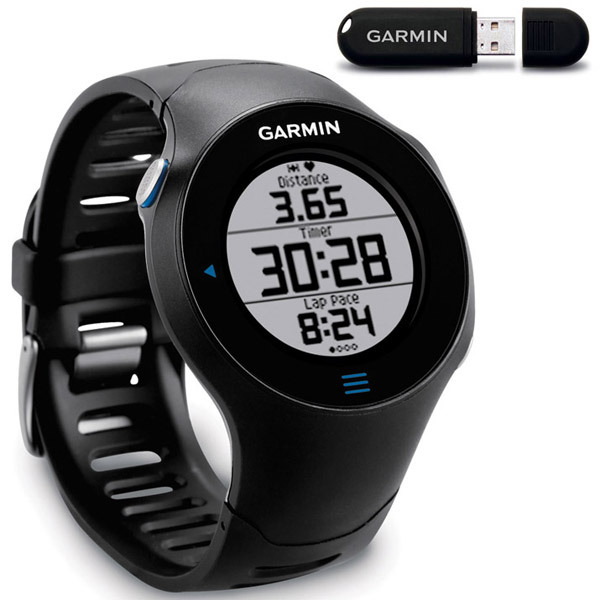 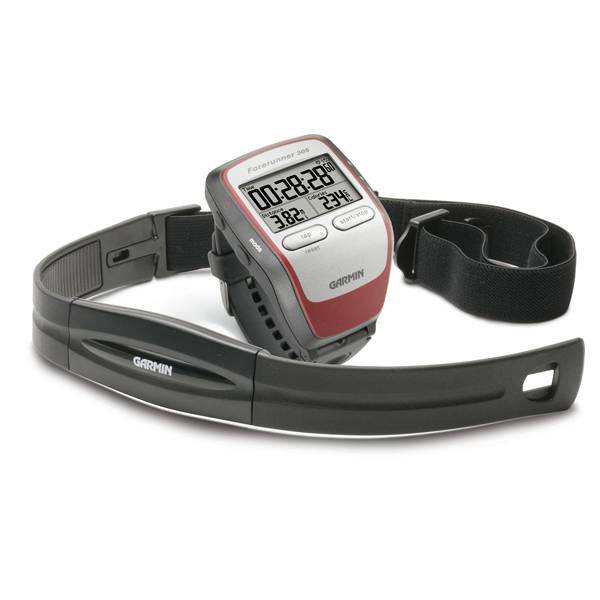 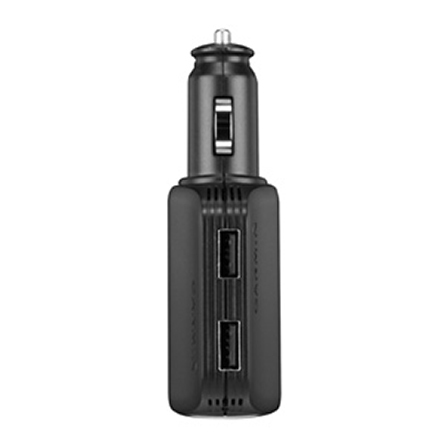 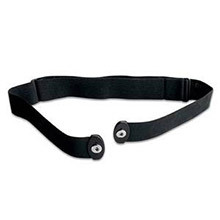 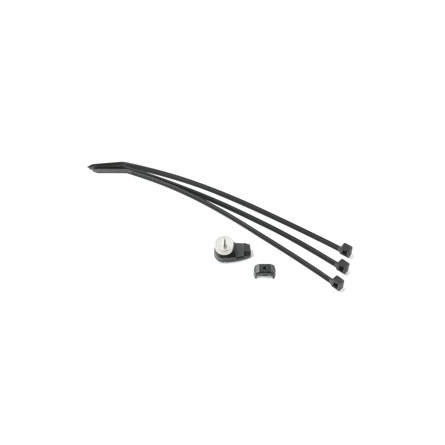 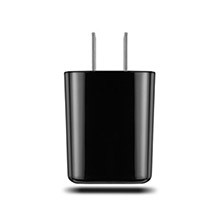 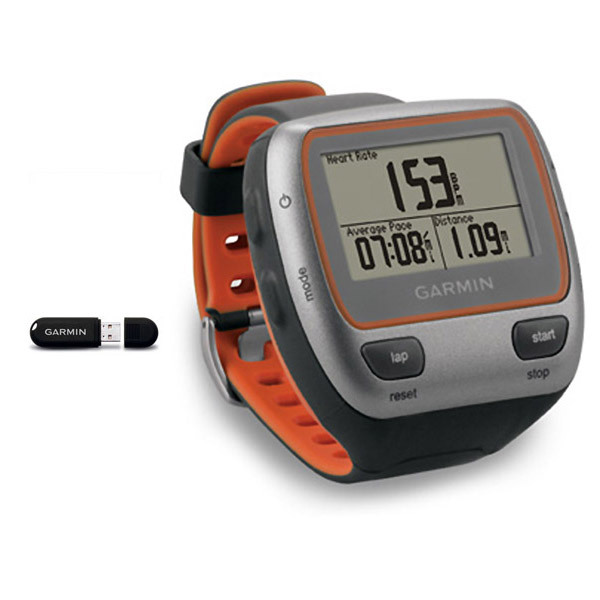 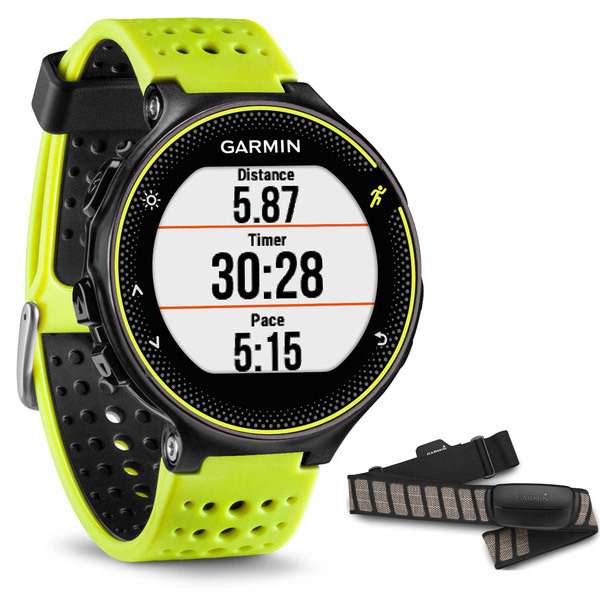 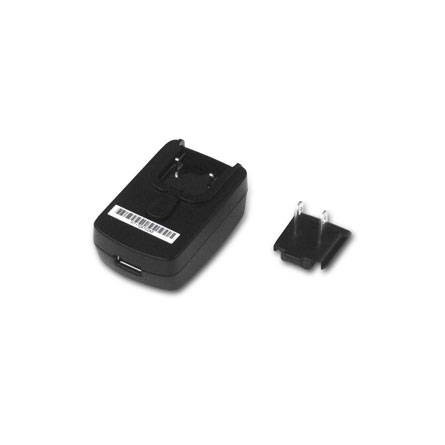 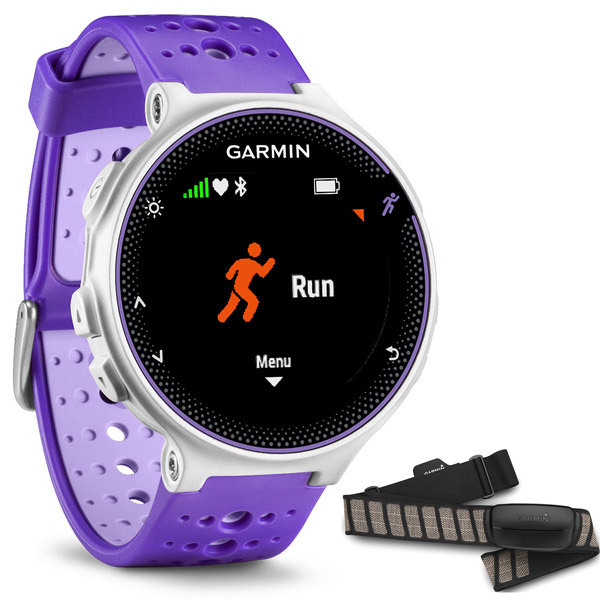 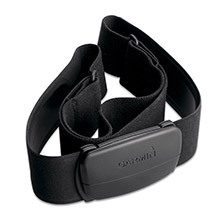 Additional: Garmin Connect and Garmin Training Center are compatible with Windows® XP or newer and PowerPC and Intel-based Mac running OS 10.4 or later with Safari.